"After long consultation with my family and prayerful consideration, I have decided I will not be a candidate for any office in 2018. Since late 2003 I have been fully engaged with politics as a campaign manager, a chief of staff, a candidate and as a Member of Congress. I have long advocated public service should be for a limited time and not a lifetime or full career. Many of you have heard me advocate, "Get in, serve, and get out." After more than 1,500 nights away from my home, it is time. I may run again for public office, but not in 2018." 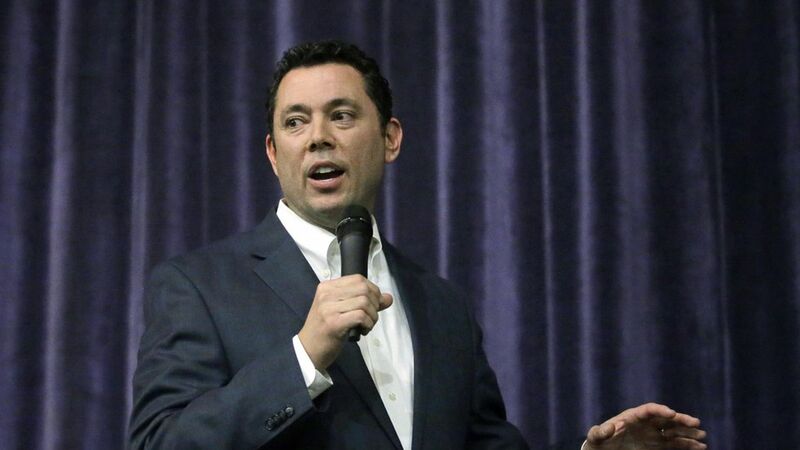 Why it matters: Chaffetz chairs the powerful House Oversight Committee, and spent much of 2016 investigating Hillary Clinton's emails. He's been less visible during the Trump administration. Upcoming Utah political races after 2018: Governor in 2020.